The trend of best shooting games for mobile in 2019 is already here. Many users wants to play different kinds of FPS games in the free time to get relief from all the stress. There are definitely many games but here we are concentrating on games, which comes under better graphic and gameplay. 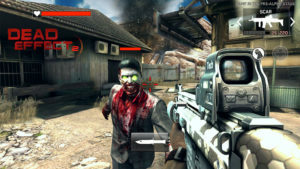 We have narrowed down five best shooting games for Android in 2019 as most of the games had similar gameplay or graphics. Jump to the top five list to choose the best. We do not have any doubt that PUBG is number one in the best shooting games across all platforms. They have released new map called Vikendi recently and it has increased the gaming options for you. You get different weapons, ammunitions, outfits, maps and modes to make most out of your free time. This game is very addictive with a wide variety of features. Learn few tricks and tips before you reach higher tiers. 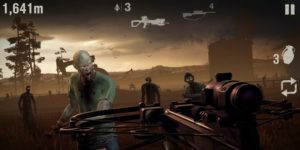 Dead effect is a free to install best shooting games for android next to PUBG. However, this game horror aspects and scientific in nature. There are many body gears, weapons, playing modes, and levels, which will give you perfect combination of shooting and strategy. With its better graphics and control this games deserves the rank two. They can still enhance the gameplay with some scenarios. 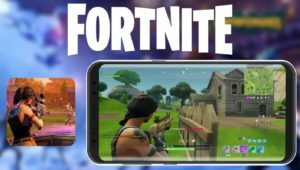 Epic games has released beta of Fortnite to mobile users. You can download the game from their official site to enjoy the mobile version. This game has amazing graphics, smooth control, beautiful layout and endless strategies. You can play hide and seek in this game but in a completely different manner altogether. This game will become one of the best shooting games for mobile in 2019. This is a newer version of Into the Dead FPS game. In this, you will find many zombies and dead people moving around trying to kill you. You need to run through the stream of zombies to win the levels. You can upgrade weapons by unlocking different ammunitions. 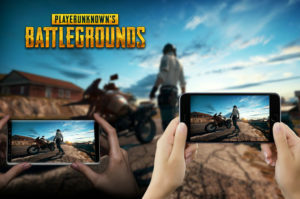 This game is perfect and one of the best shooting games for android in 2019, which has all aspects of a game. This game is an interesting selection in best shooting games for mobile in 2019. It looks like a cartoon game where the entire game depends on loot boxes. You can play PvP Shooting in this game. It is one of the simplest game out there with simple yet addictive gameplay. This is again a free game and you can download it easily on any mobile with mediocre graphic chip.